Buffalo Bill State Park and the Buffalo Bill Dam Visitor Center and Wild West Paddle Club will host this year’s annual Great Dam Day August 19th between 9 a.m. and 3 p.m. In addition to the events planned at the visitor center, there will be different interpretive learning stations located between the dam and Hayden Arch Bridge with kayak races in the river below. The walk is two miles total from the visitor center to Hayden Arch bridge, but you don’t need to do all of that walking on your own! Backroads Jeep Rental will be assisting folks in going up and down the steep grade. Fat Racks BBQ and beverages will be available for purchase at the visitor center. 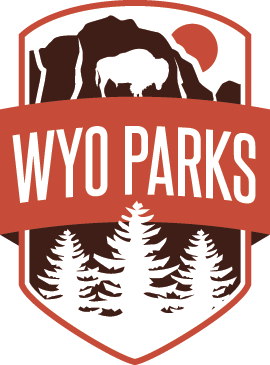 Also, the day use fee will be waived at Buffalo Bill State Park. For any questions, please contact the Buffalo Bill Dam Visitor Center Manager, Leslie Slater Wilson at (307) 527-6076.